BOX=ART copyright ©2013 Adam Gidney. All rights reserved. Hosted by Dathorn. 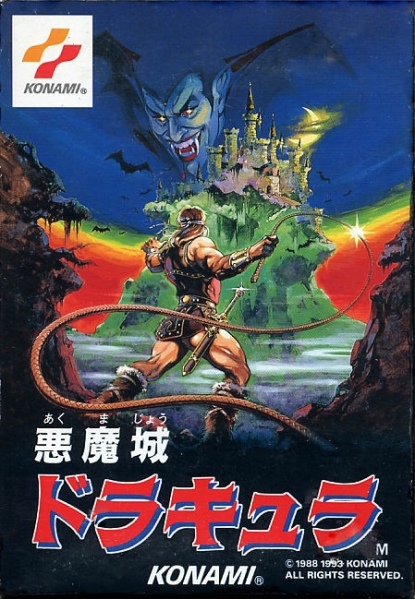 Famicom ver. pictured. Also availble on: C64, Disk System, DOS, Game Boy Advance, MSX 2, NES, X68000. 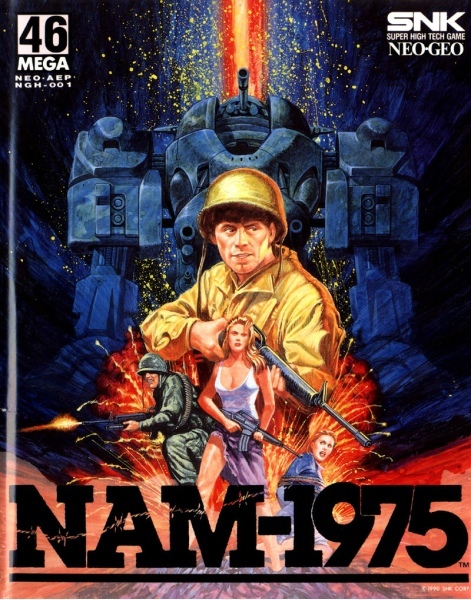 First published by SNK in 1990 and for the North American and Japanese markets. Neo Geo AES ver. pictured. Also available on: Neo Geo CD. Published by Parker Brothers in 1982 for the North American market. Atari VCS ver. pictured. Also availble on: Intellivision. 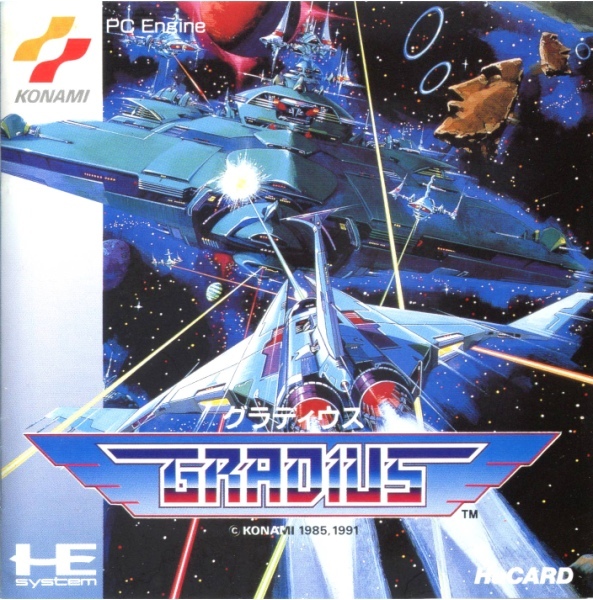 Published by Electro Brain Corp in 1994 for the the Japanese Super Famicom market. 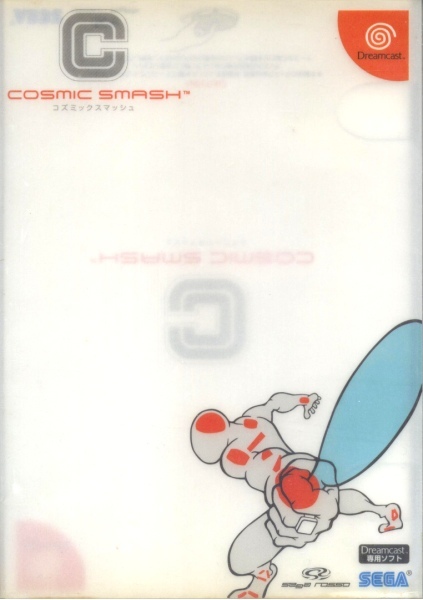 Published by Sega in 2001 for the Japanese Dreamcast market. PC Engine ver. pictured. Also available on: Amstrad CPC, C64, Famicom, Game Boy, MSX, NES, PC-88, Sharp X-1, X68000, ZX Spectrum. 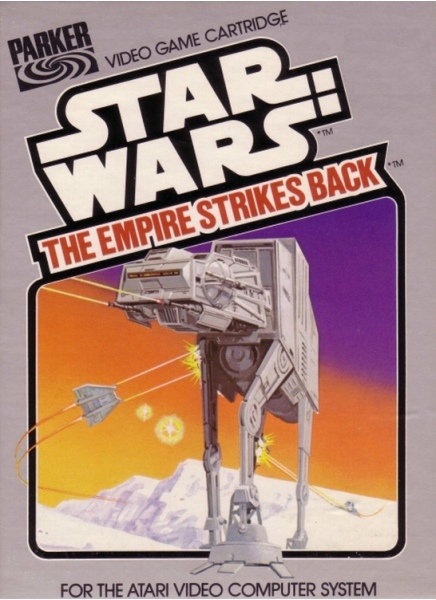 Published by The Avalon Hill Game Company in 1981 for the North American market. C64 ver. pictured. 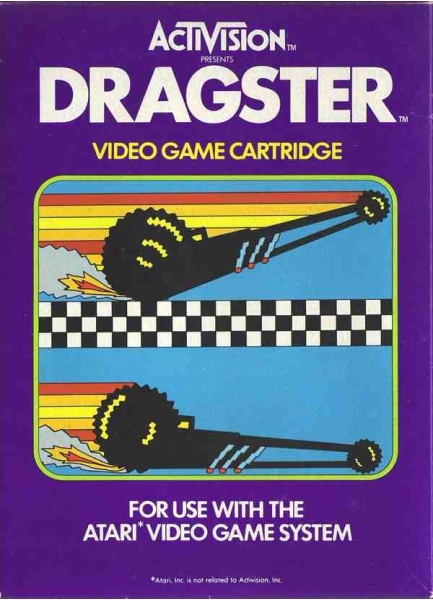 Also available on: Atari 8-bit, Commodore PET, TRS-80. 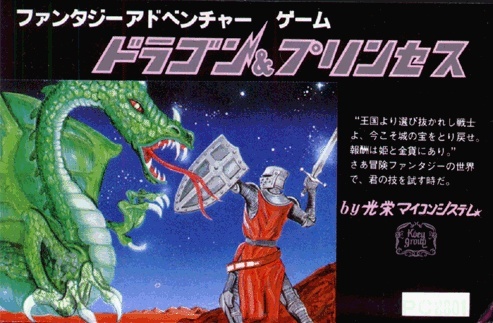 Dragon & Princess, The (ドラゴンアンドプリンセス). Published by Koei in 1982 for the Japanese PC-6001 market. First published by Acclaim Entertainment globally in 1993. Game Gear ver. pictured. Also available on: Amiga, DOS, Game Boy, Genesis, Master System, Mega Drive, Sega CD, SNES, Super Famicom. 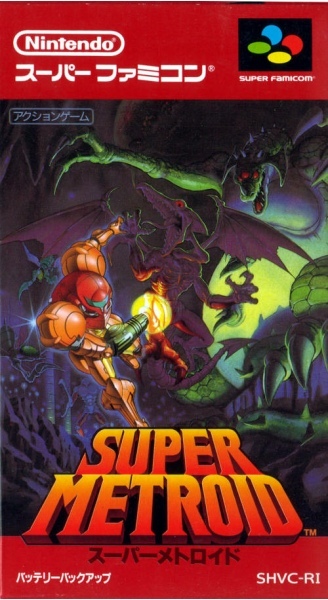 Published by Nintendo in 1994 for the the Japanese Super Famicom market. >Notes - Very likely to be a Japanese in-house artist at NOJ. 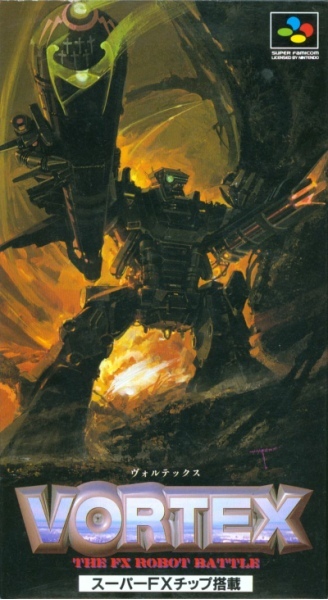 The Western version (also uncredited) was probably by a different artist. >Notes - David Crane (CEO, Activision) has confirmed that details on the agency who originally did all of these early covers is now lost. North American designed. >Notes - Unconfirmed but there’s a good chance this cover was designed by an in-house cover art designer within Parker’s board game division. >Notes - Likely to be by one of the following artists, but unconfirmed, Charles Kibler, Bob Haynes or Stephanie M. B. Czech. >Notes - The artist was definitely a part of the Sega arcade department who created the arcade version. Japanese designed. >Notes - Original sketches do not credit the artist. 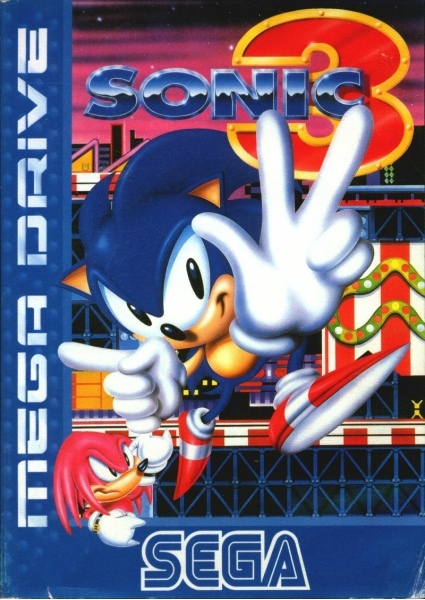 Sonic the Hedgehog 3 (ソニック・ザ・ヘッジホッグ3). 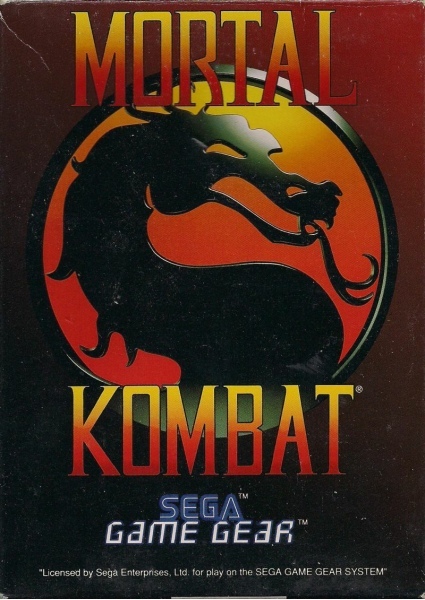 Published by Sega in 1994 for the European Mega Drive market. >Notes - Confirmed to not be by long-term Sonic artist Greg Martin, it doesn’t appear to be Japanese designed either so likely designed by a European artist. 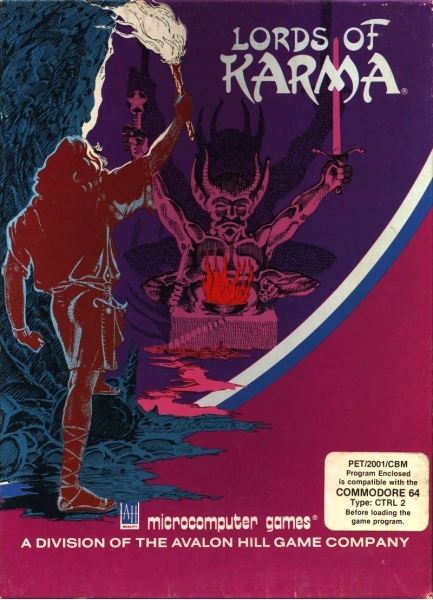 Published by Taito in 1988. For the European and North American markets. C64 ver. pictured. Also available on: Amiga, Amstrad CPC, Atari ST, C64, DOS, Game Boy, Lynx, Mega Drive, MSX, NES, ZX Spectrum. >Notes - Original painting does not credit the artist. Likely to be a North American design. 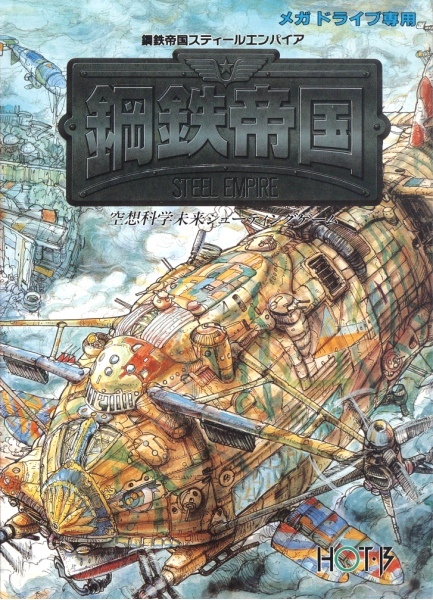 Steel Empire, The (Kōtetsu Teikoku). Published by Hot-B in 1992. For the Japanese Mega Drive market. >Notes - Looks like a Hayao Miyazaki artwork (Studio Ghibli), further backed up by the game’s homage to the animator’s Howl’s Moving Castle film. If not Miyazaki then possibly an artist from his team. BOX=ART is calling on all peoples! 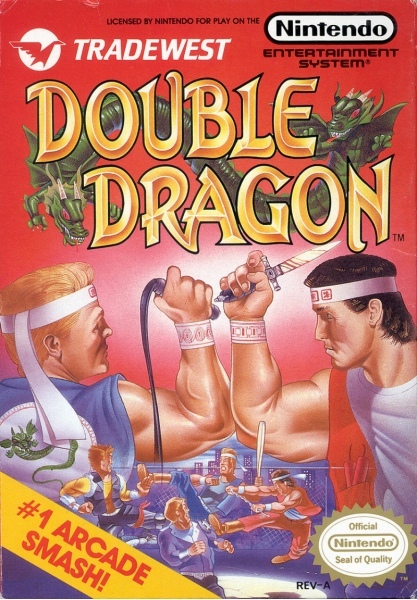 The following are a collection of influential, important and interesting box arts that are at present not credited with their original artist. If you know any of the artists responsible for the below covers then please get in touch at adam@boxequalsart.com.